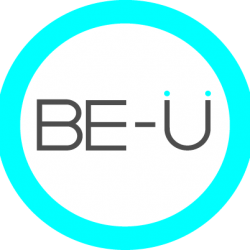 Welcome to Be-Unique Beauty & Wellness. We believe beauty is a state of mind that begins within. Your experience at Be-Unique Beauty & Wellness will unfold your inner and outer beauty. Your inner beauty starts with energy services including Reiki, Access Bars, and Emotional Freedom Techniques. Your outer beauty unfolds with our amazing team of hair stylists, make-up artists including eyebrow threading, nail technicians, aestheticians. The experience culminates with some retail therapy featuring local artisans in Prince George.